Get what you expect, not surprises, right out of the box. Choose premium Omnicraft parts for your non-Ford vehicle repairs. 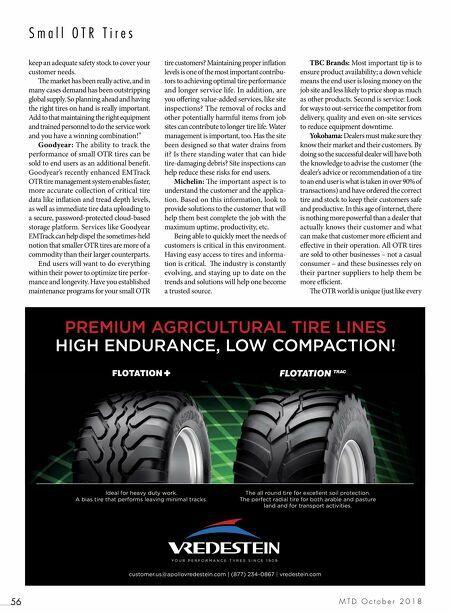 OmnicraftAutoParts.com OMNICRAFT ™ GETS IT. FORD BACKS IT. 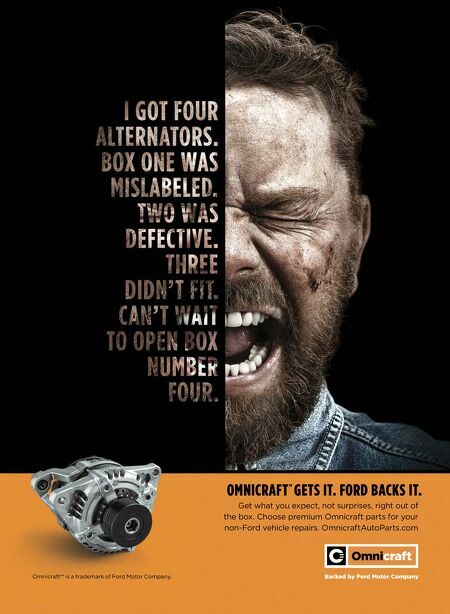 Omnicraft™ is a trademark of Ford Motor Company.